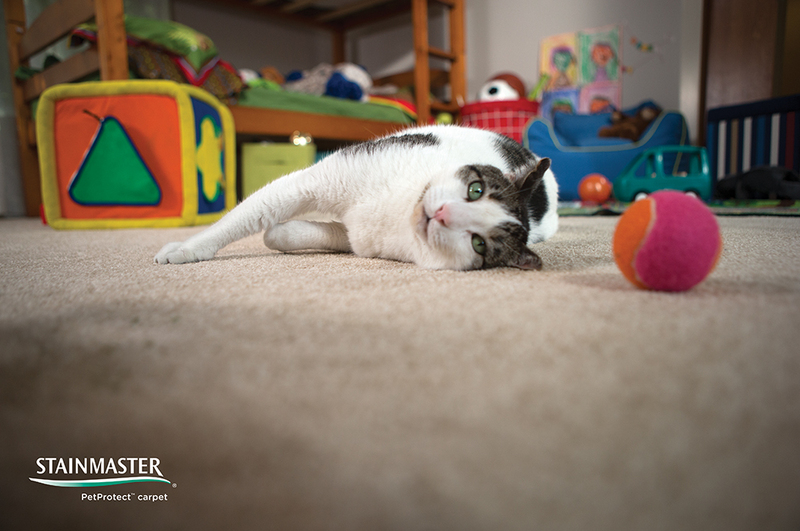 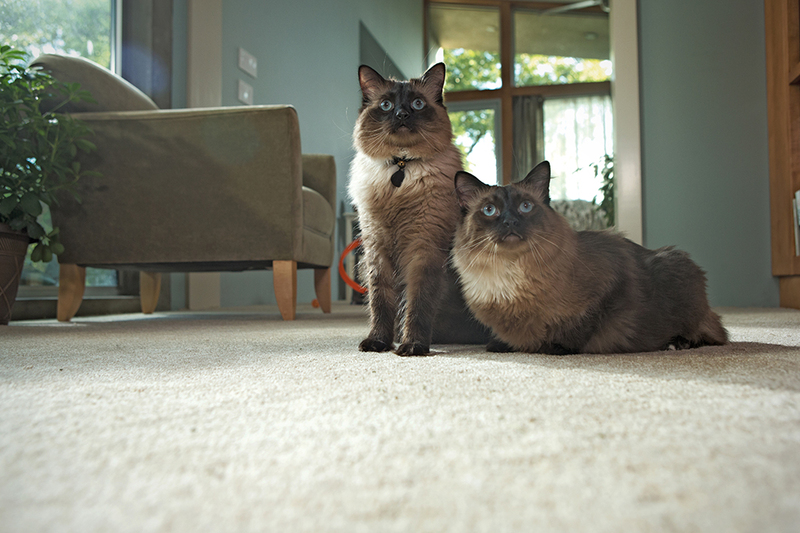 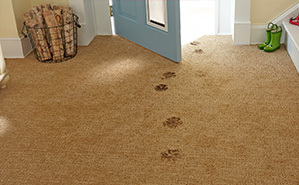 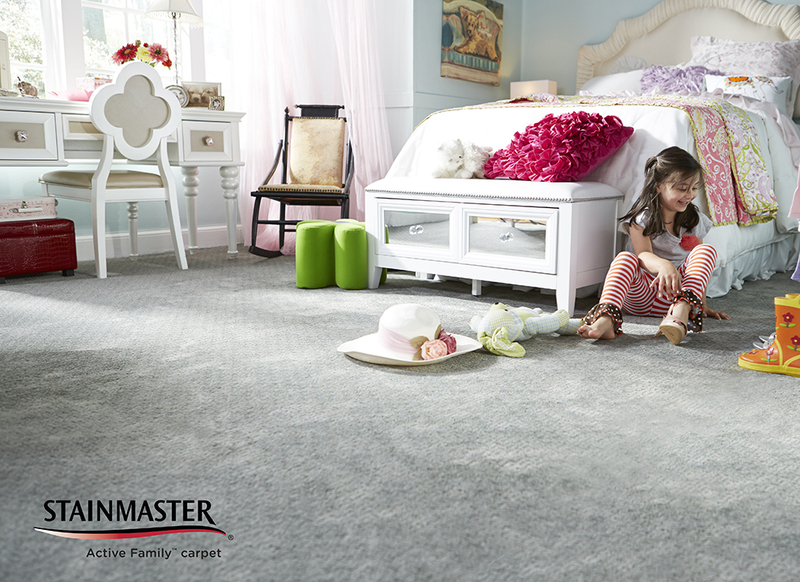 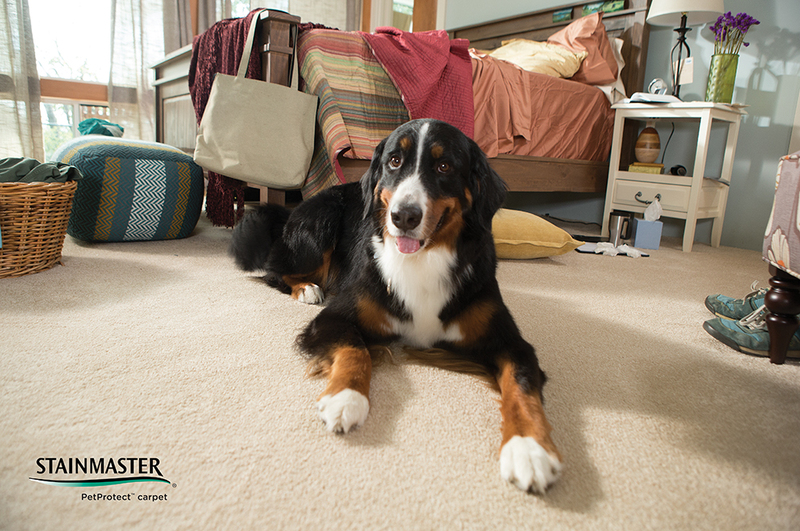 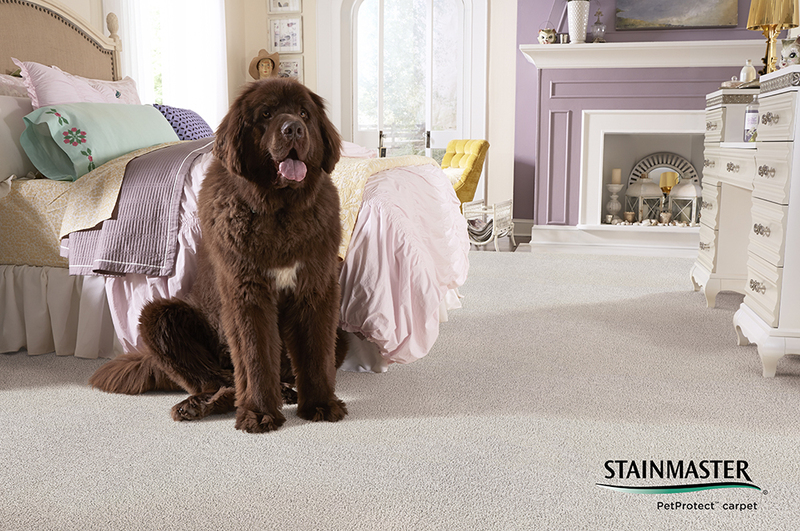 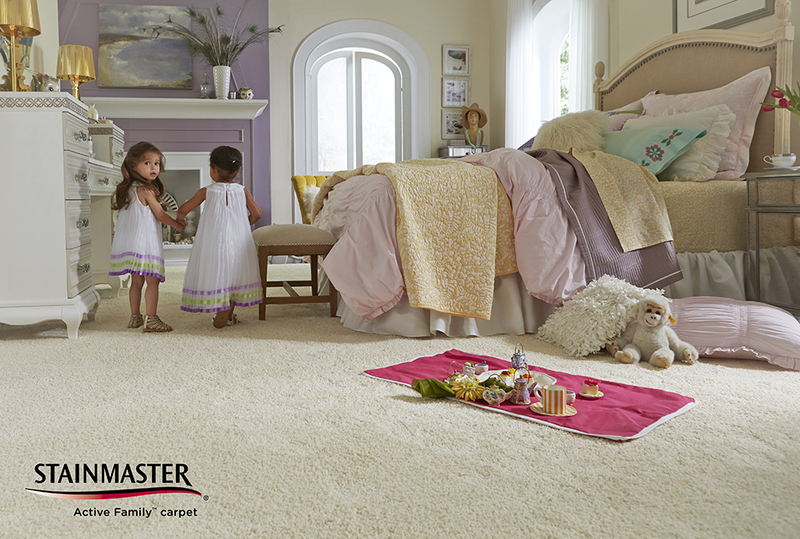 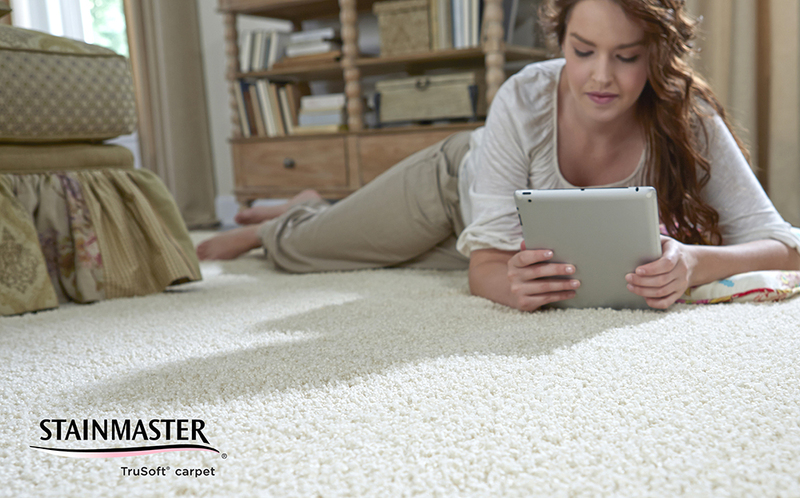 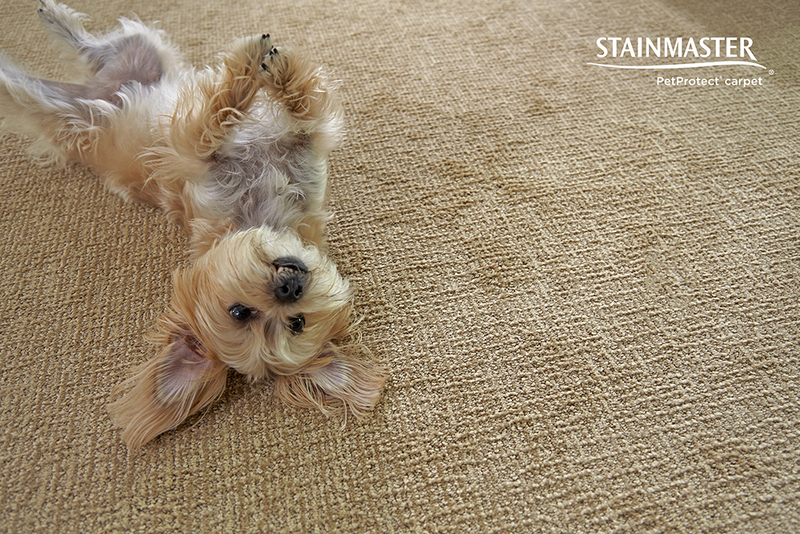 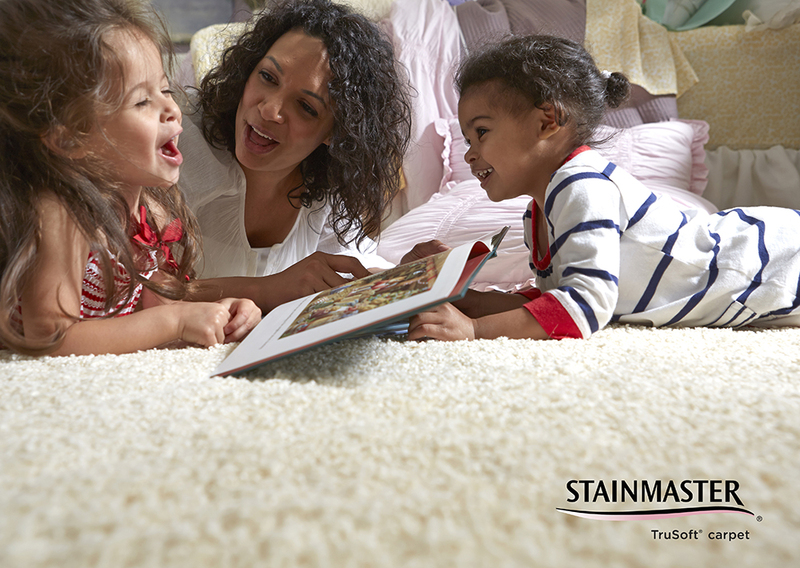 Maintaining your STAINMASTER® carpets is a breeze with these tips. 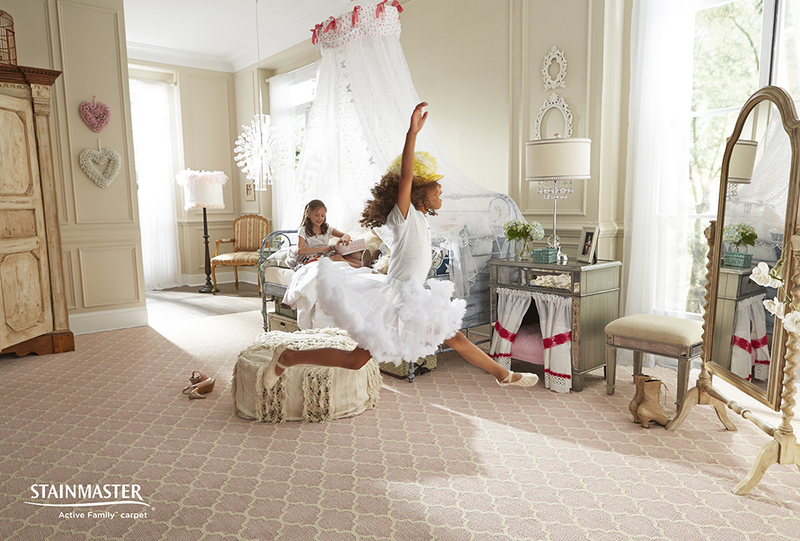 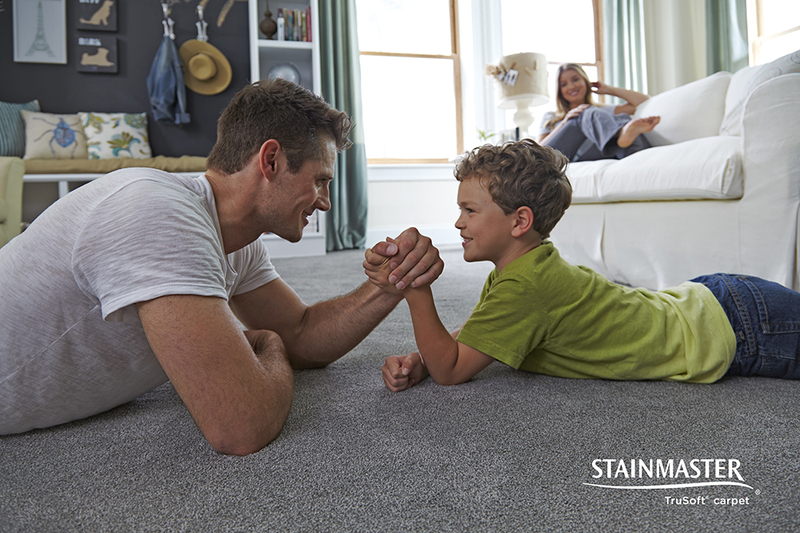 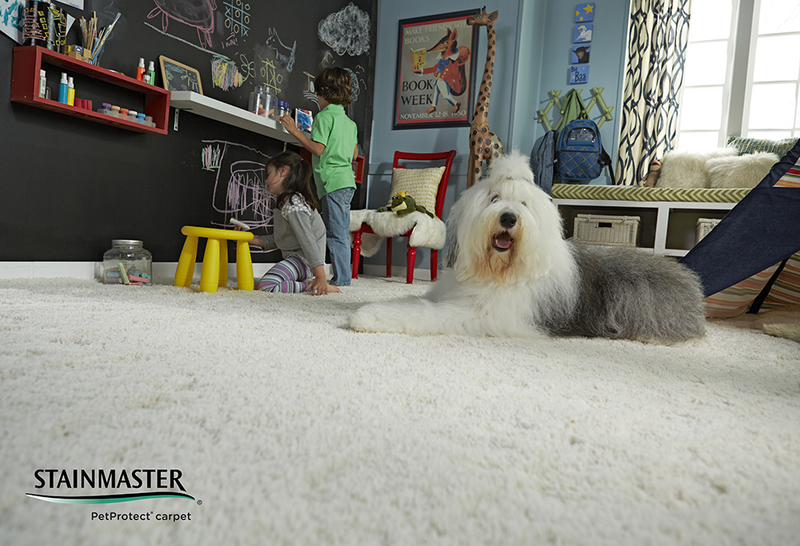 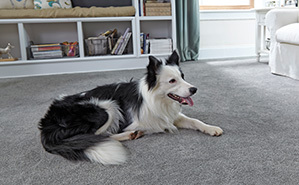 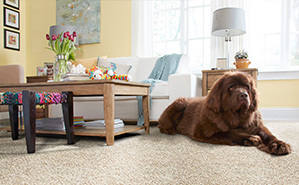 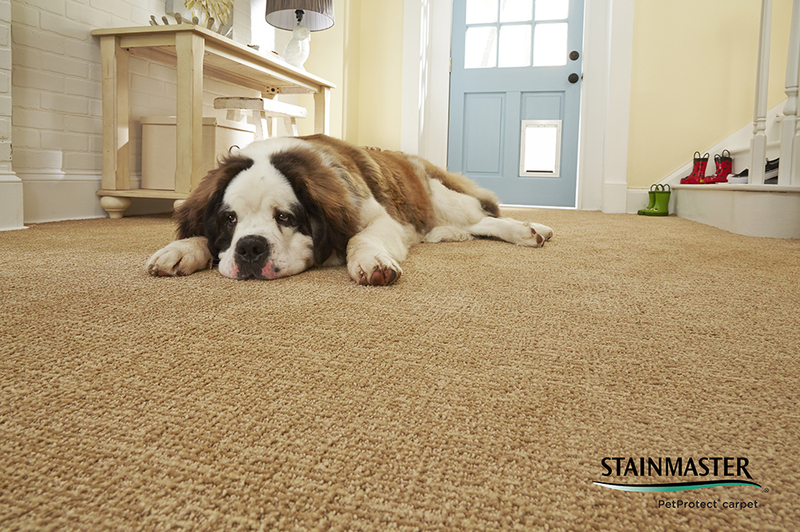 Built with nylon 6,6 fiber, combining our three pronged approach to easy maintenance — routine maintenance, spot treatment and professional cleaning — are the keys to STAINMASTER® carpet that stays cleaner and lasts longer than the competition. 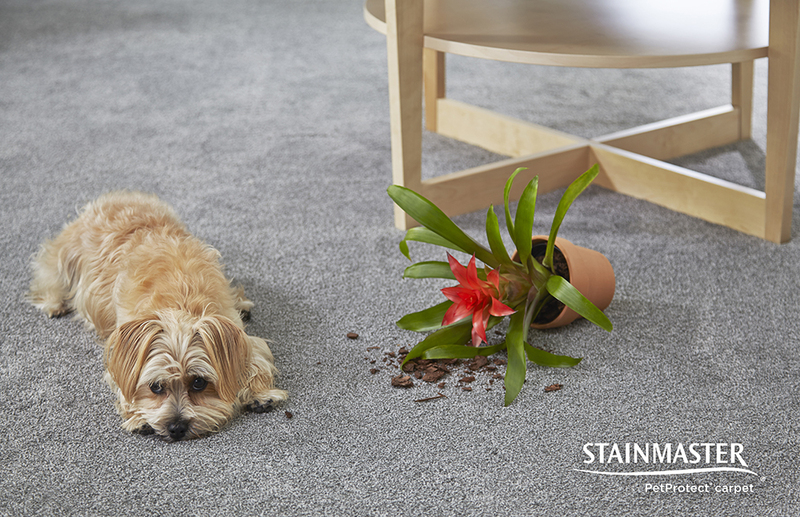 Routine maintenance, including frequent vacuuming, helps remove dry soil particles that can dull fibers and cause matting. 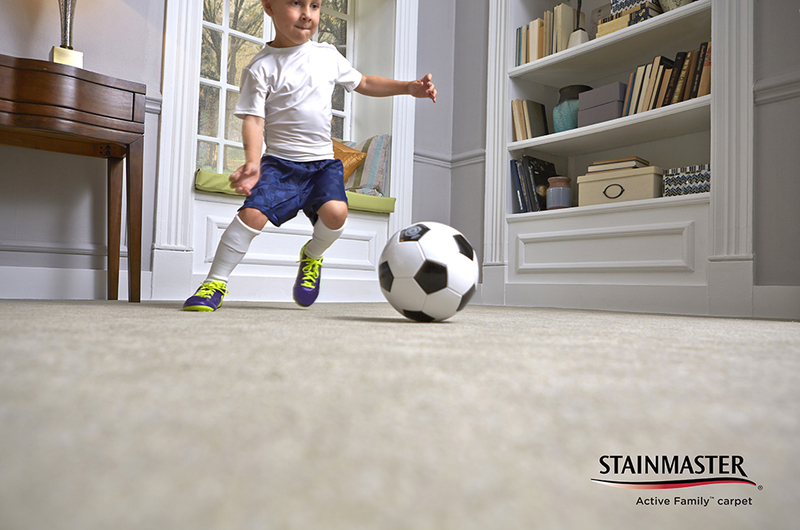 Glides under heavy furniture can help combat crushing and rotating furniture can give carpet a rest, as well as change traffic patterns so that people alter their paths through the room. 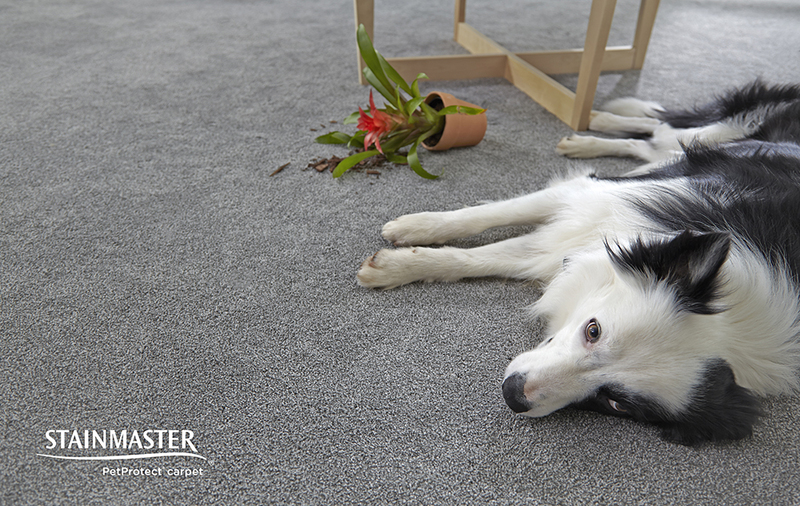 Avoiding long hours in direct sunlight by closing blinds periodically and choosing lighter colored carpet in sun-drenched rooms will also help minimize fading. 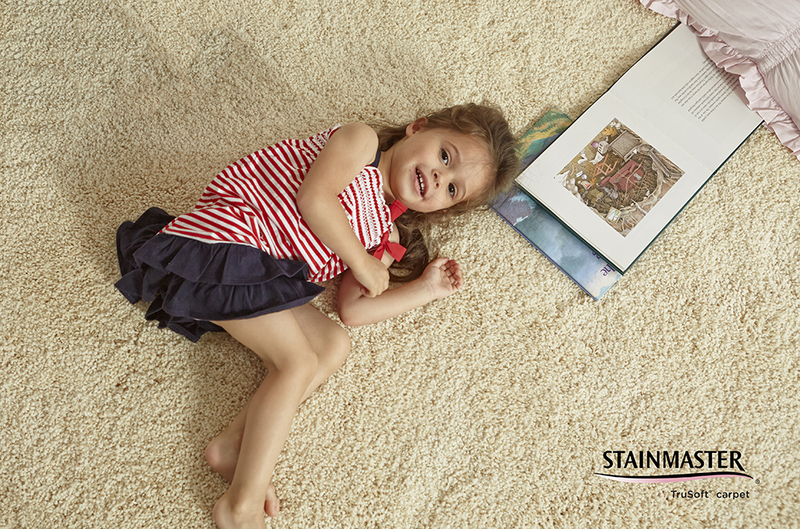 Spot treatment is the best way to combat spill stains. 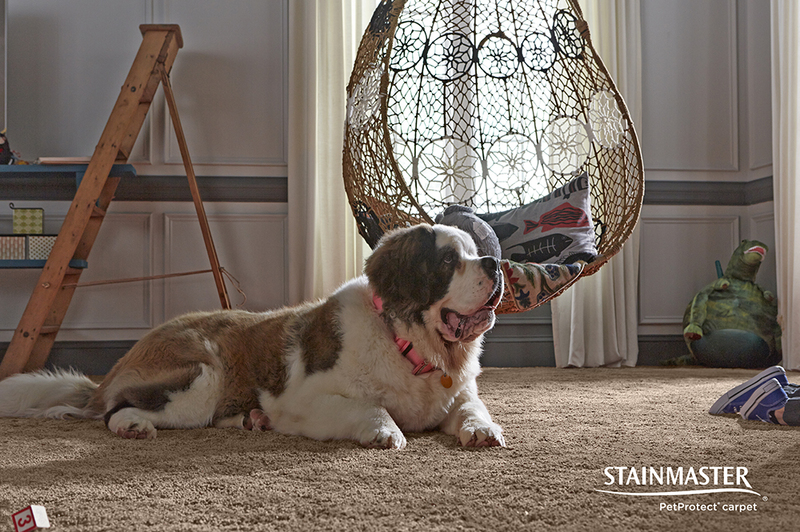 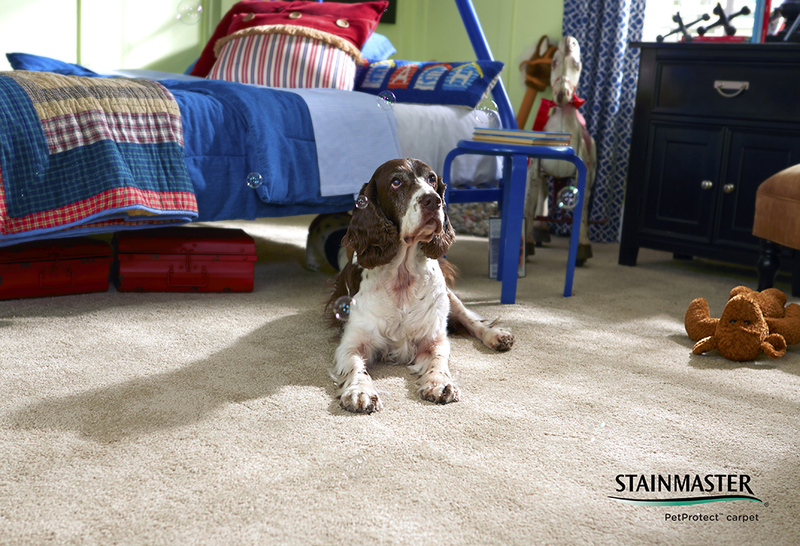 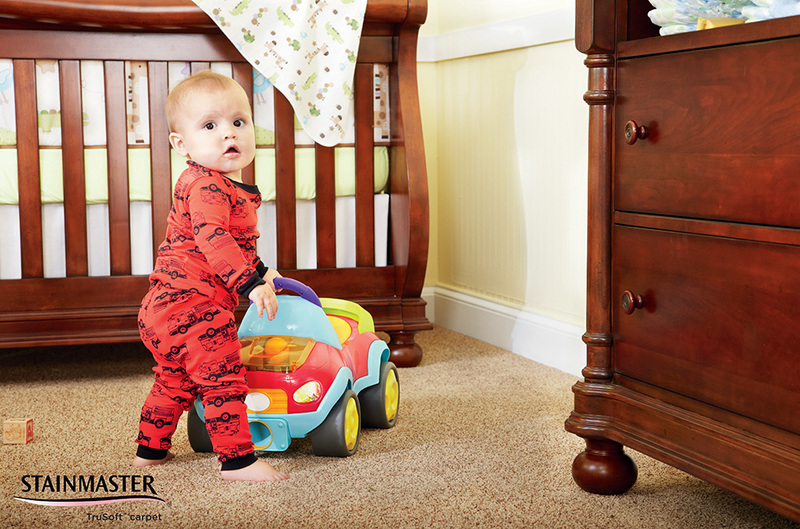 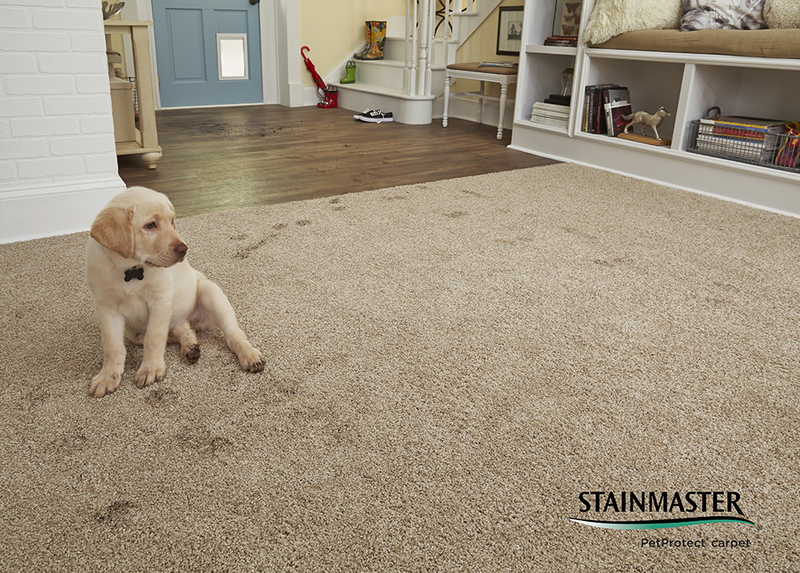 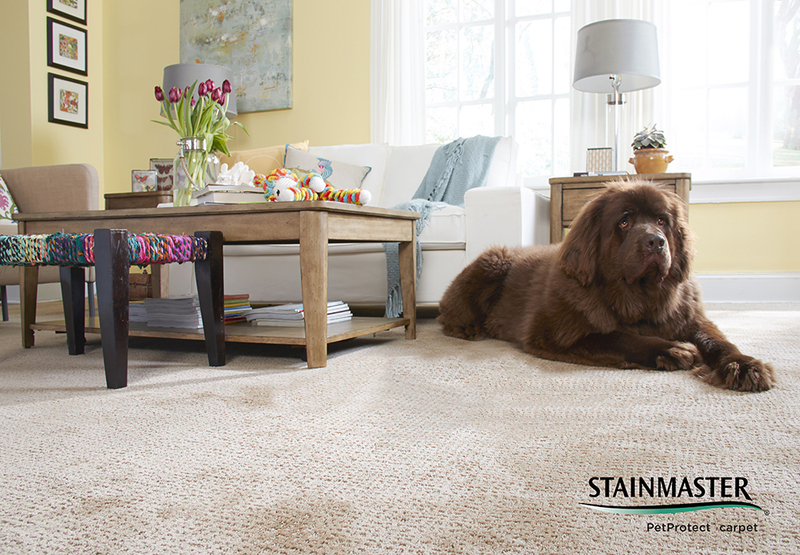 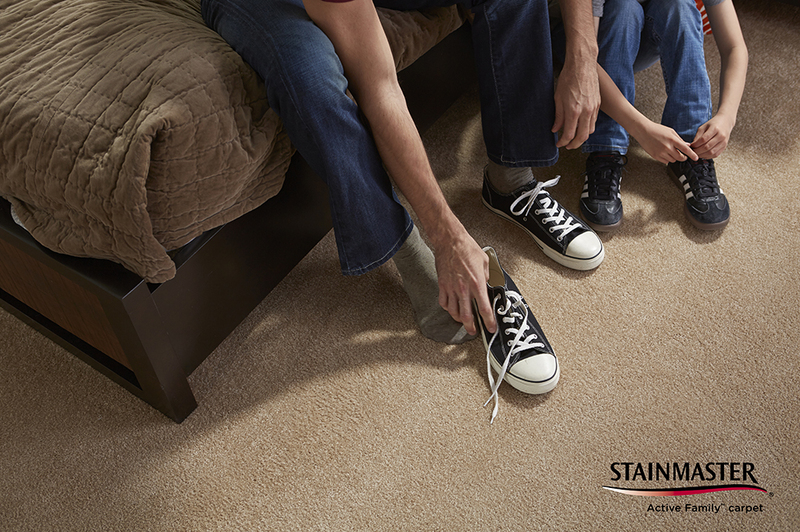 While no carpet is completely stain resistant, STAINMASTER® technology helps keep liquids on the surface so that you can easily absorb it, but timing is everything. 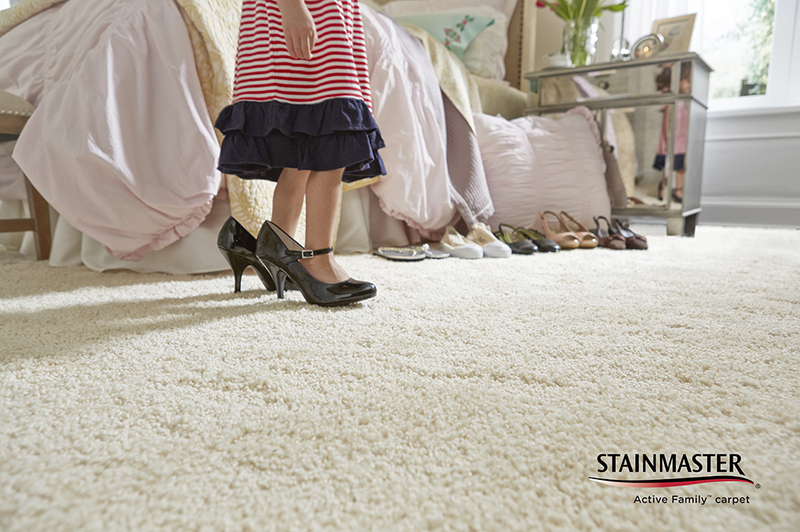 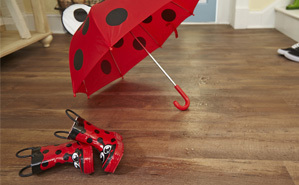 The sooner you get the spill off the carpet, the less time it has to penetrate and stain. 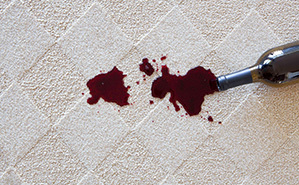 Remember, always blot the spot; don’t rub or scrub. 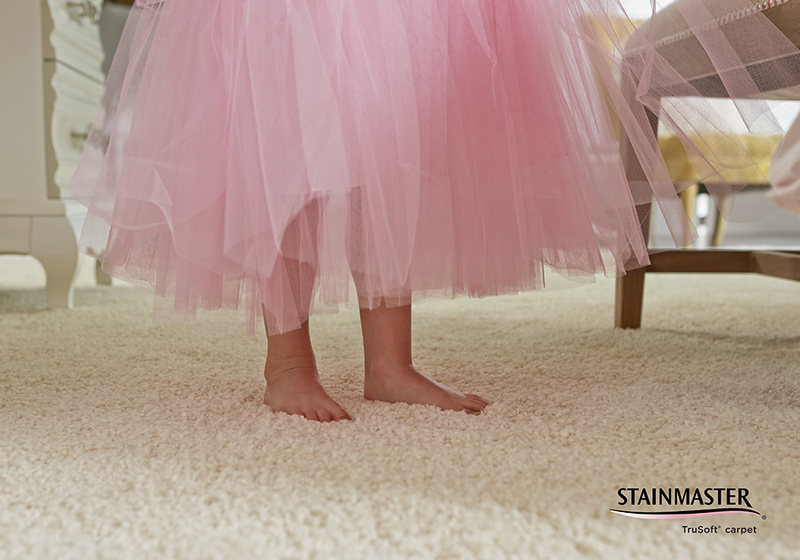 Professional carpet cleaning is recommended at least once a year — lighter shades may require more frequent cleaning — even if you clean them yourself in between. 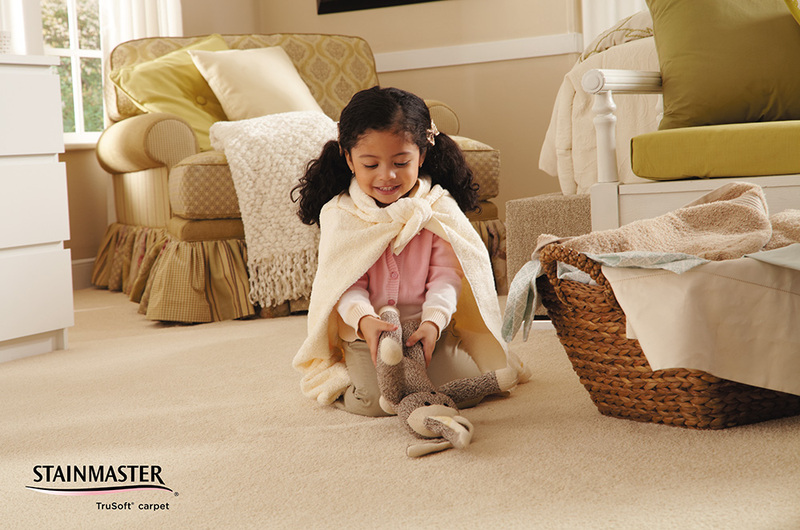 To maintain your warranty your carpets must be cleaned every 24 months via hot water extraction. 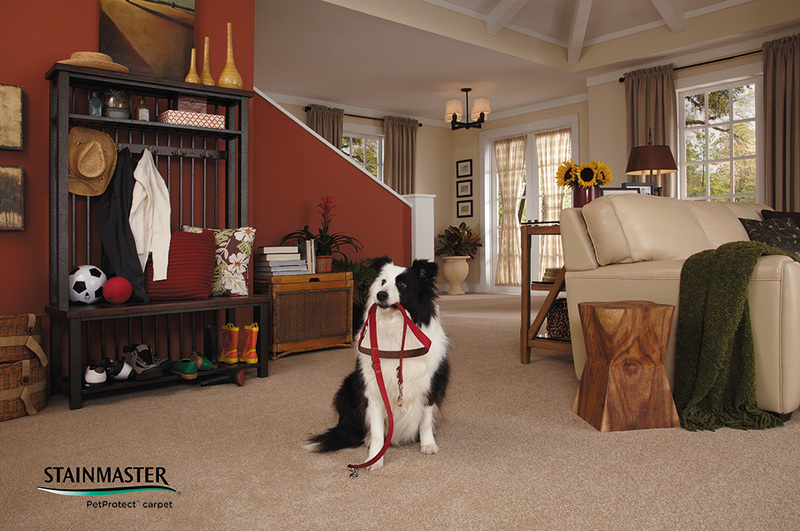 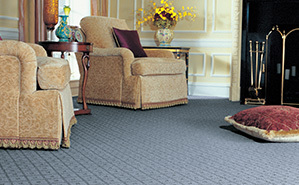 Click here for more information about cleaning your carpet. 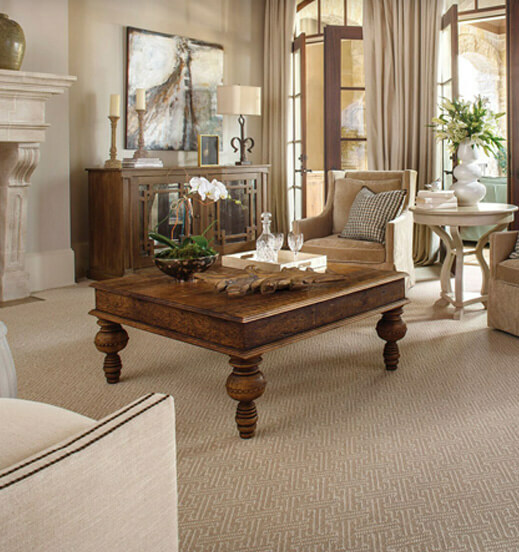 What is the Platinum Promise™?